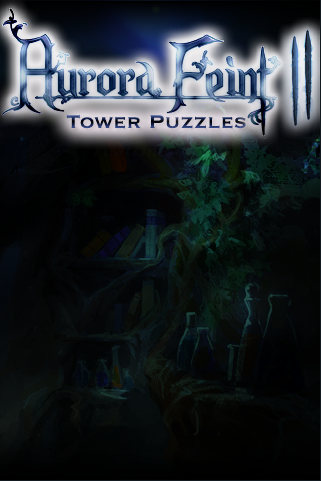 Aurora Feint rolled out two more Feint-themed games for the iPhone today: Aurora Feint II: The Beginning and Aurora Feint II: The Tower Puzzles. Both games will sell through Christmas for 0.99 each, down from the regular price of $1.99. *Player Profiles and Walls: Each player gets a Facebook™ style profile wall where other players can leave comments and challenges, which in turn become events in the Tavern. *More than thirty Match 3 strategy puzzles arranged in increasing level of difficulty taking you to the top floor of the Tower. The original Aurora Feint: The Beginning will stay in the AppStore for free.